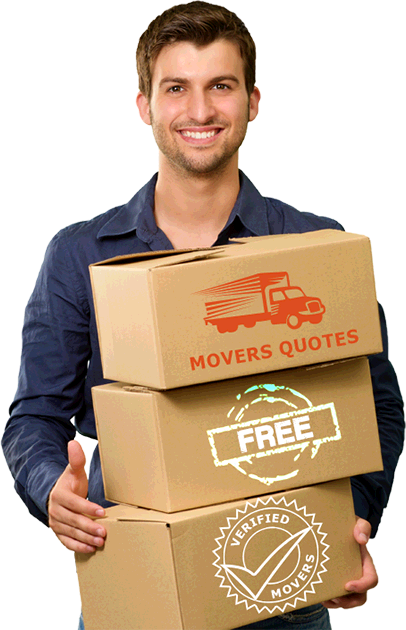 Why use our moving quote website to find a mover in Winnipeg? With our moving quotes website, You will receive 5 free quotes from Winnipeg Moving companies in less then 48 hours. You can choose the mover fitting your needs by comparing the guarantee, the history of the moving company as well as the price and the hourly rate of the movers. What is the pricing of movers in Winnipeg? Are they cheap, regular or expensives movers? 5 Movers Quotes is the solution for a cheap move to or from Winnipeg if this is what you are looking for. Each moving company can set its own hourly rate and the price for its movers. If to have the lowest price for your move is your number 1 criteria , you will be free to choose the moving company among the 5 quotes that offers the cheapest price. If you are ready to pay more for a better service, better insurances, then we also have movers partners that offers a high class service. What kind of moving service is offered by the moving companies in Winnipeg that are partners with 5 Movers Quotes? 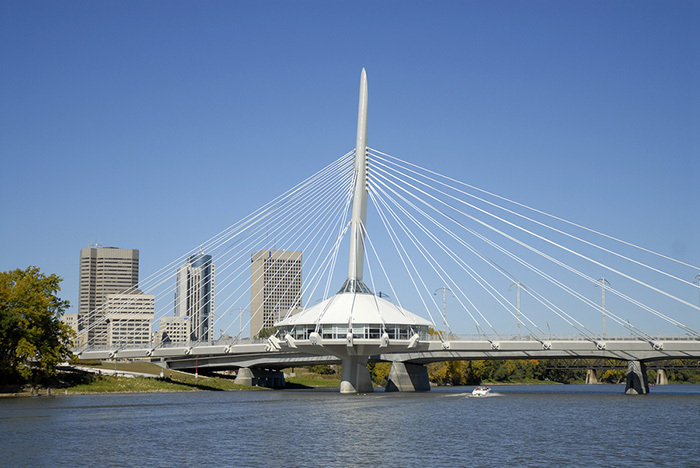 Winnipeg, capital of Manitoba, is the major commercial and distribution center in Canada for grain, livestock and minerals. It is a modern city with beautiful parks and a wide assortment of cultural amenities. The vibrant economy of the city, coupled with its diverse and rich cultural assets, make it a truly desirable place to live and work in Canada. New arrivals in Winnipeg can find a lot of information about moving and living in this city from Winnipeg relocation guide. Not many people know that a Do- it- yourself move is not always cheaper than hiring a professional moving company. If you are moving your home locally or long distance, it pays to compare at least 5 moving quotes so you can have a clear picture of your moving options. Many moving companies in Winnipeg offer affordable moving services that are billed hourly for local moves. It includes moving truck and crew so you don’t have to do the heavy lifting on your own. Not all professional movers are the same so it is ideal to get to know the moving company and how moving companies in Canada charge for moving services. You can save money from your moving cost by choosing an experienced and reputable Winnipeg mover. Below are some moving companies you can consider for your move. This moving company specializes in long distance moving for households and offices. Aside from moving services, the company also provides storage services. Based in Winnipeg, it can service all long distance moving in Canada. The company is accredited with the Better Business Bureau and enjoys a rating of A+. Their moving rates are calculated based on your shipment’s cubic weight and distance of the move. This moving company is a family owned business established in 2000. With more than a decade of moving families and companies in Winnipeg, it aims to provide moving services with a personal touch to its customers. In fact, the company accepts any move in Manitoba, even just one piece or a large estate. This moving company is licensed and insured to execute local and long distance moves in Winnipeg and throughout Canada. They offer free recycled moving boxes for their customers and specializes in moving and storage, packing, and storage. For long distance moves, they provide 2 months free storage and free boxes. The company also provides guaranteed moving quotes in writing to assure you of the exact amount you need to pay prior to the move. This Winnipeg movers can handle every aspect of your move. The company offers local and long distance moving, moving supplies, storage, and vehicle transport. You can have a flat- bed tow so your vehicle arrives together with your belongings. The company has the right insurance so your valuables arrive in good condition. Learn more about moving companies in Winnipeg when you request for your free 5 moving quotes from our partner movers.